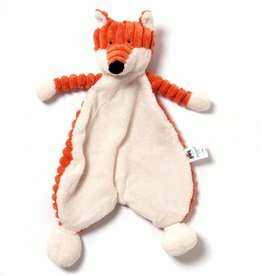 Fox rattle from the French brand Moulin Roty! Beautiful as a maternity gift. Thefox rattle is 24 cm tall. 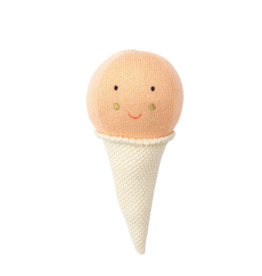 Ice rattle from Meri Meri. Stylish as a baby shower gift. Bonjour bébé !!!! For little Paris fans!